The weekly AIM Seminar resumes in September 2016. UM Applied Mathematics is recognized as one of the top 10 programs in the nation, according to U.S. News and World Report 2014. 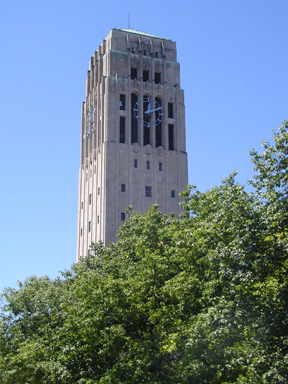 The Applied and Interdisciplinary Mathematics (AIM) graduate program in the Rackham Graduate School at the University of Michigan grants M.S. and Ph.D. degrees and has the Department of Mathematics as its administrative home. Please use the menus on the left to navigate to pages containing more information.